Luxury Waterproof Mascara .30 oz. 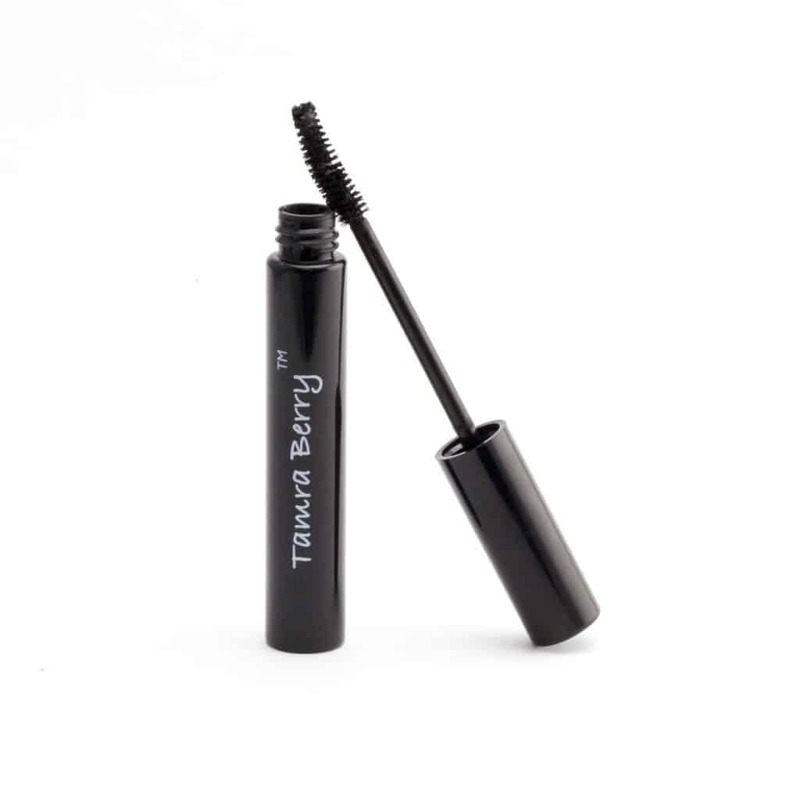 Home/Makeup/Eyes/Mascara/Luxury Waterproof Mascara .30 oz. Protects, conditions, and strengthens. Curved brush for perfectly defined lashes every time. Waterproof. Hypoallergenic. Paraben free. 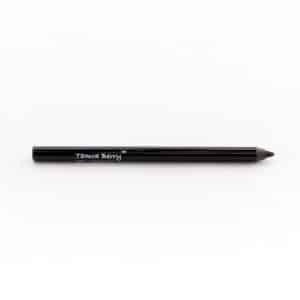 Gel Eye Liner Pencil 0.04 oz. Long lasting smudge proof gel liner. Intense color. Paraben free. 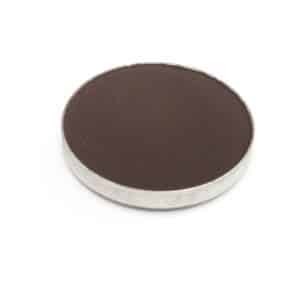 Long-wearing, crease resistant, cream shadow. May be applied sheer for a natural look and is buildable for extra drama. Contains vitamins C and E to condition and protect lids. Paraben free, fragrance Free. Apply directly onto lids with fingertips or Medium Crème Brush #17. Close cap tightly after each use to prevent shrinkage. 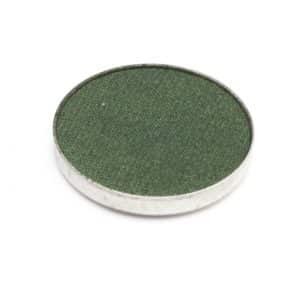 Highly pigmented full coverage matte finish. Hypoallergenic, mineral oil free, paraben free. Compact sold separately. Order three shadows and compact together and SAVE! Get all four for $32. Beautiful shadows that won’t crease or fade with radiant finish. Hypoallergenic, mineral oil free, talc free, dye free, paraben free. Compact sold separately.